Google's headquarters in Mountain View, California, Oct. 20, 2015. A Waterville man who allegedly threatened Google and drove from Maine to California to confront the tech giant after his YouTube channel was taken down won’t face prosecution. 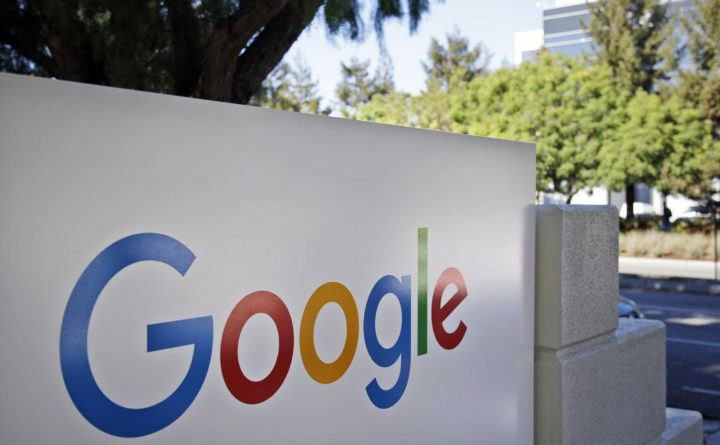 Kyle Long, 33, was initially charged with criminal threatening after he was arrested last Sunday in Mountain View, California, where Google is headquartered. Police said at the time that Long was found with three baseball bats in his trunk. Long was reportedly upset over his belief that the company had taken down his YouTube channel, but his wife, Samantha Long, told BuzzFeed News that she had deleted his account over concern about his mental state. In April 2018, a woman shot three people at YouTube’s headquarters in San Bruno before taking her own life. The woman held a grudge against YouTube and believed the company was suppressing her content.